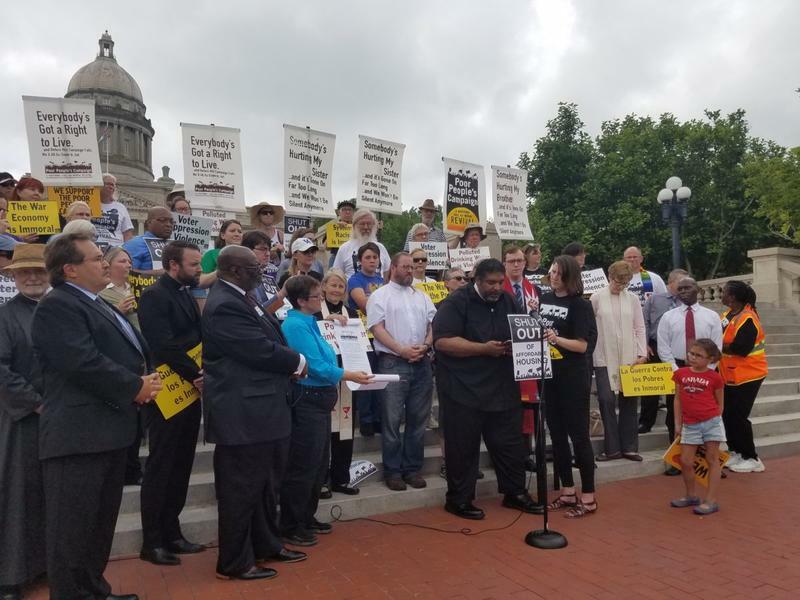 Kentucky’s attorney general is calling on Governor Matt Bevin to rescind his executive order abolishing a board that protects the health and safety of workers. 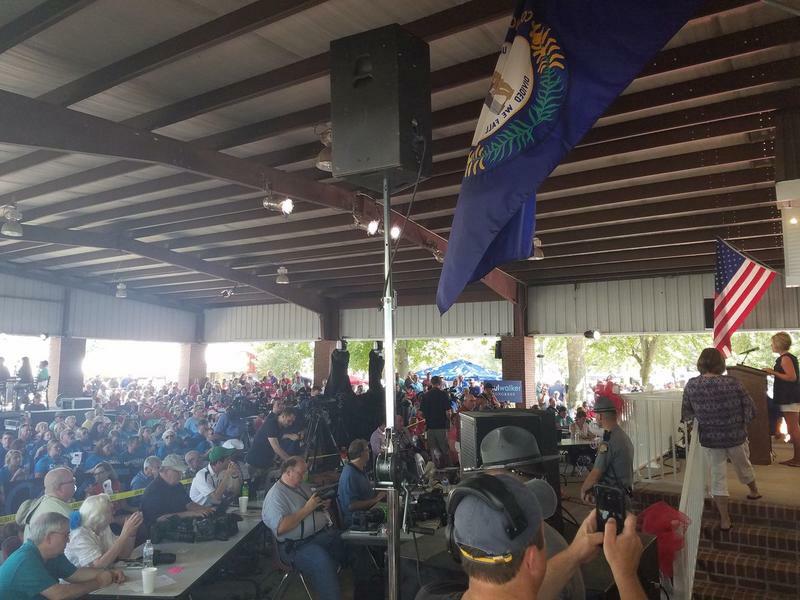 Governor Bevin’s July 17 executive action abolished the Occupational Safety and Health Standards Board which is responsible for workplace safety regulations. 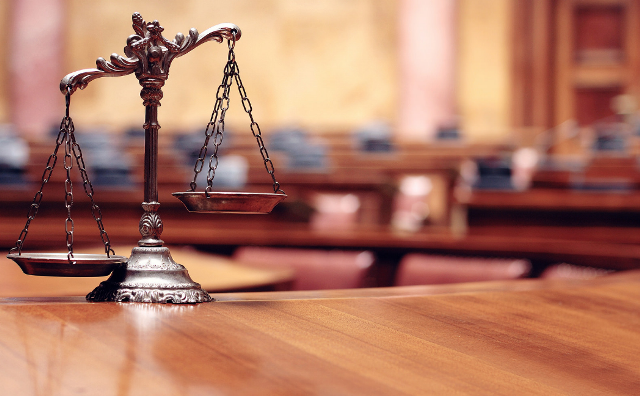 The independent panel is made up of 12 members who represent industry, labor, agriculture, and safety and health professions. 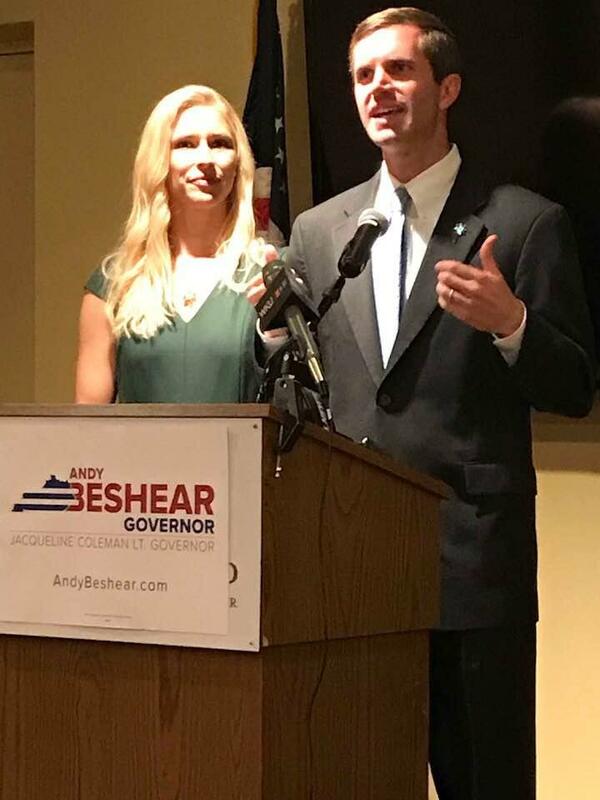 Attorney General Andy Beshear says abolishing the board removes the expertise of the members and transfers it to a single individual, the Labor Secretary, who is an at-will employee of the governor. 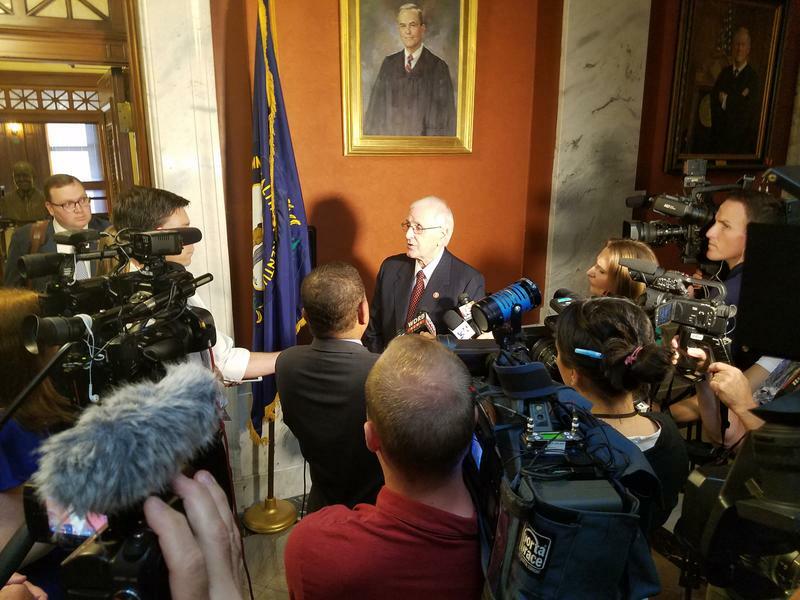 The cost of Governor Bevin’s ongoing investigation of former Governor Steve Beshear’s administration has doubled to $1 million, with Kentucky taxpayers footing the bill. Bevin initially approved a two-year, $500,000 contract for an Indianapolis law firm in 2016 to search for corruption in the Beshear administration. The Herald-Leader reports the Bevin administration has now approved a two-year, $500,000 extension of the contract. 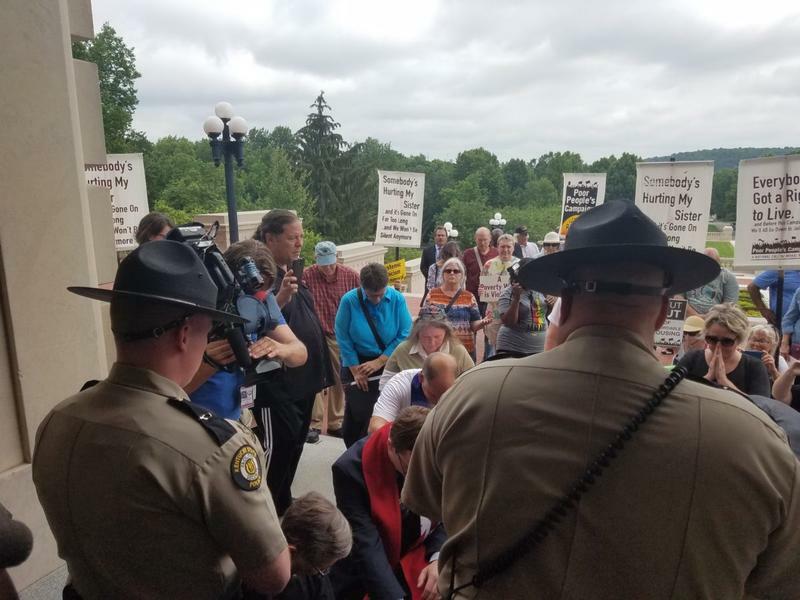 Listen in the player to this week’s edition of Kentucky Politics Distilled. That was two years ago. The money is still there. 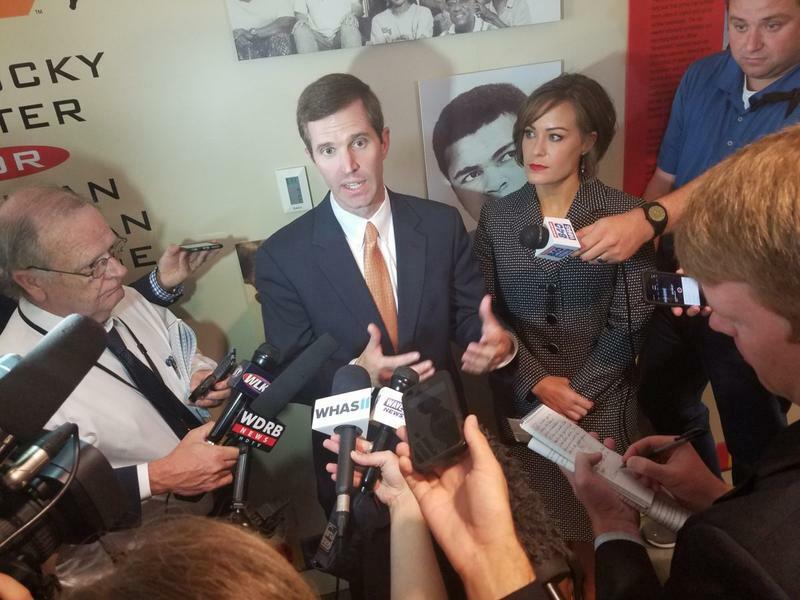 But now Beshear is running for governor, bringing more scrutiny to his campaign. 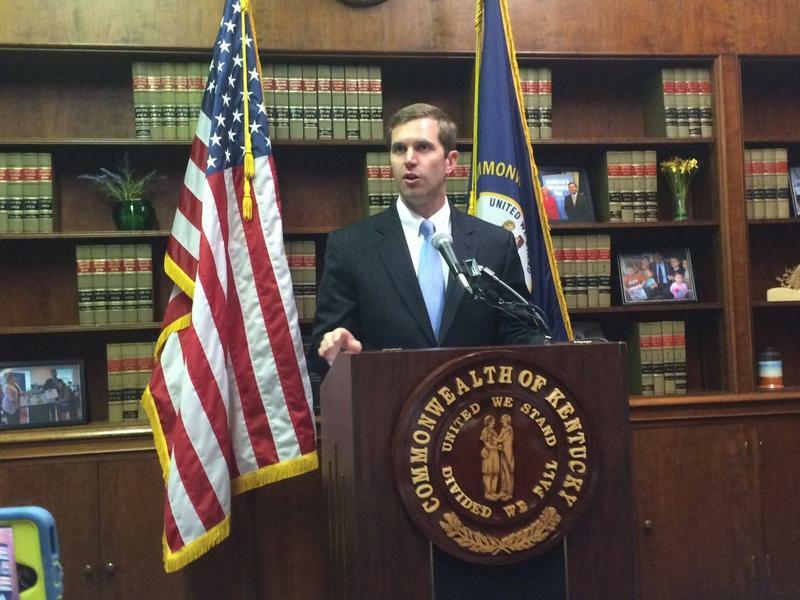 Beshear has cooperated with authorities, and federal officials have said he had no knowledge of the scheme. But that hasn't stopped Republicans, including Gov. 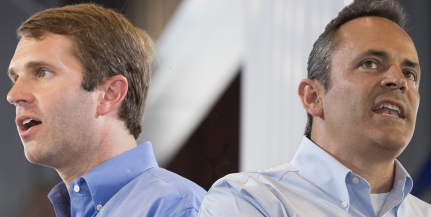 Matt Bevin and his allies, from using it to portray Beshear as corrupt. 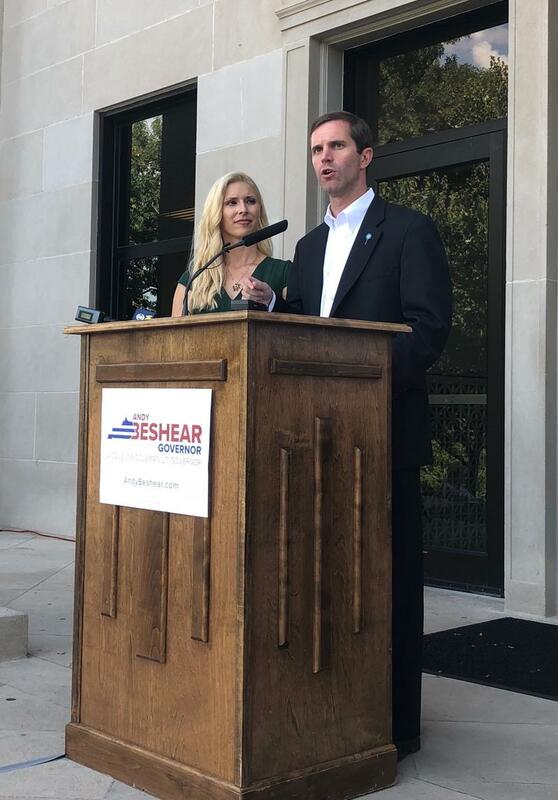 Attorney General Andy Beshear will launch a run for Kentucky governor this week and his running mate will be Jacqueline Coleman, an assistant high school principal and political recruiter. 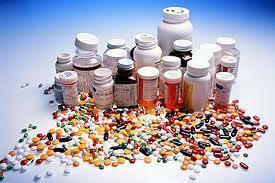 It’s Andy Beshear’s latest attempt to punish the makers and distributors of highly addictive painkillers. Beshear sent letters this week to the Kentucky Retirement Systems and the Kentucky Teachers’ Retirement System, urging the agencies to stop investing funds in the six opioid manufacturers and distributors that his office is currently suing for helping fuel the state’s prescription drug abuse.